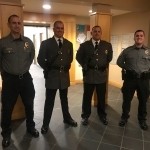 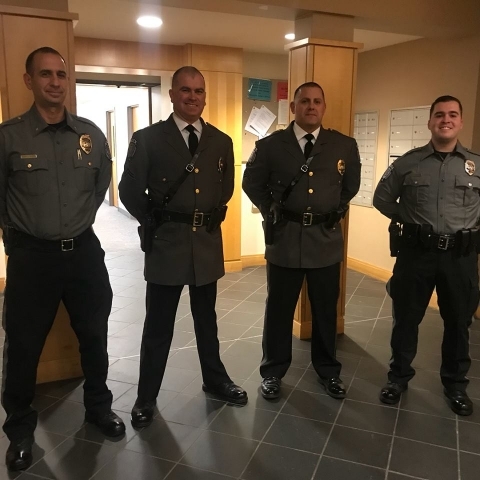 On Monday November 20th Readington Township Police officers were promoted to the rank of Sergeant, Corporal. 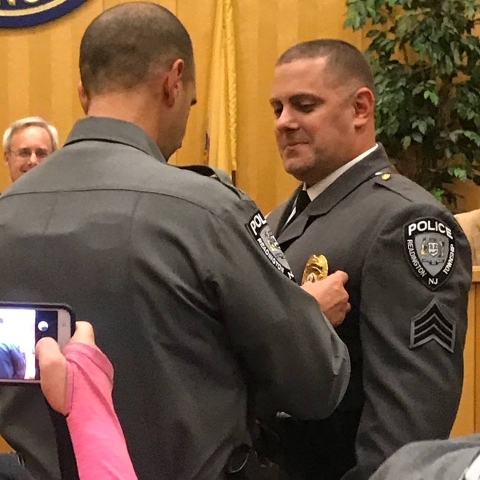 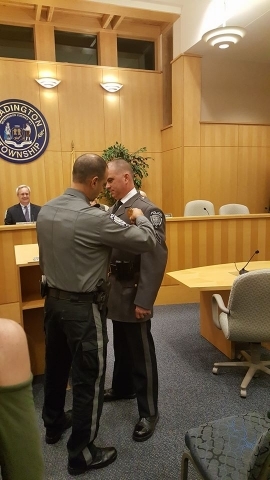 Steve Rindock was promoted to the rank of Sergeant and Pete Serrone was promoted to the rank of Corporal. 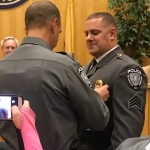 Patrolman Joseph DaRocha was sworn in as a Patrolman with the department.